298 pages | 342 B/W Illus. Taking a "learn by doing" approach, the book is filled with illustrations to guide you through the mystery of neural networks. Examples of experiments are provided in the text to encourage individual research. 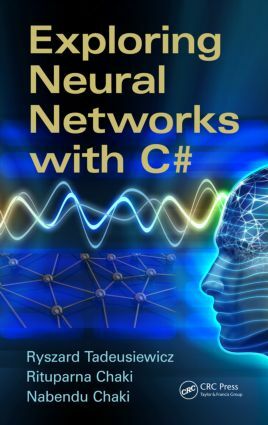 Online access to C# programs is also provided to help you discover the properties of neural networks. This book offers a real-life experimentation environment to readers. Moreover, it permits direct and personal exploration of neural learning and modeling. The companion software to this book is a collection of online programs that facilitate such exploratory methods and systematic self-discovery of neural networks. The programs are available in two forms—as executable applications ready for immediate use as described in the book or as source codes in C#. … As past president of IEEE’s Computational Intelligence Society with over 6,000 members and the editor-in-chief of IEEE Transactions on Neural Networks, I am very interested in the success of neural network technology. I, therefore, highly recommend this book to all who want to learn neurocomputing techniques for their unique and practical educational value.